As VP of Marketing at Spredfast, Sarah leads global brand, digital, and revenue marketing programs. Her team is responsible for the strategy and execution of a variety of online and offline programs worldwide, including Spredfast’s Web, email, and social programs, as well as the company’s award-winning events and direct mail campaigns. 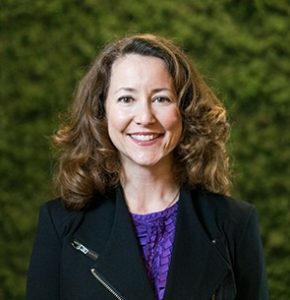 With more than twenty years of leadership in Austin’s startup software community, Sarah has held executive sales and marketing positions at more than ten enterprise software companies. While pursuing her passion for building successful technology companies, Sarah led teams of various sizes and diverse backgrounds, and she’s mentored dozens of young people throughout her career. Sarah received her Bachelor of Arts degree in Political Science and graduated with honors from Wellesley College.